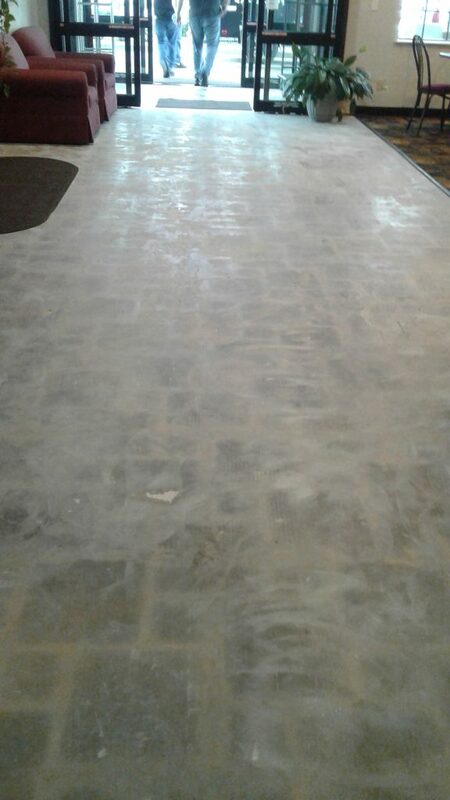 DUSTFREE Tile Removal, Flooring Product(wood, tile, vinyl plank, carpet tiles) and Installation. 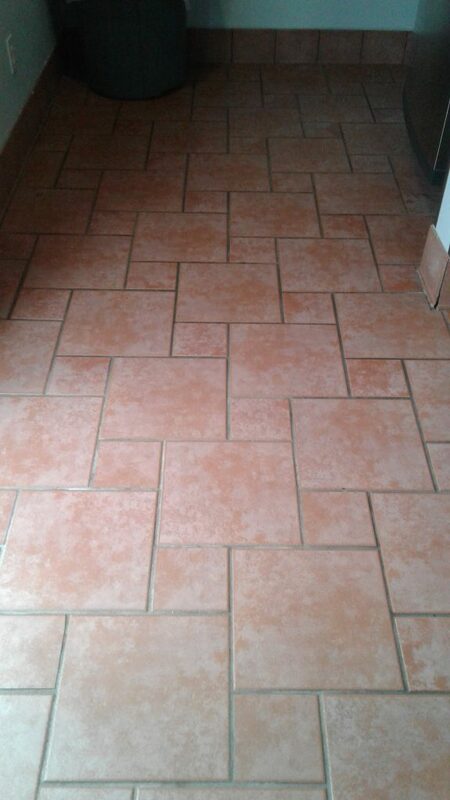 We specialize in DUSTFREE tile removal and removal of all other flooring. 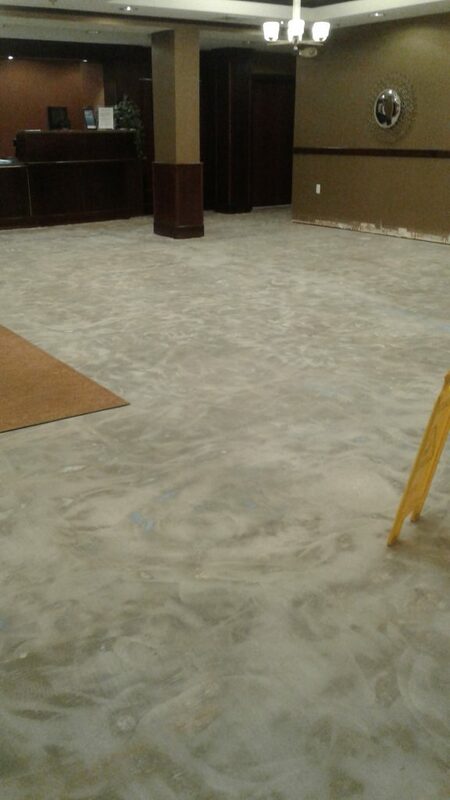 We also offer EXPERT floor leveling. Get it Done DUST FREE with DUSTHOGS! 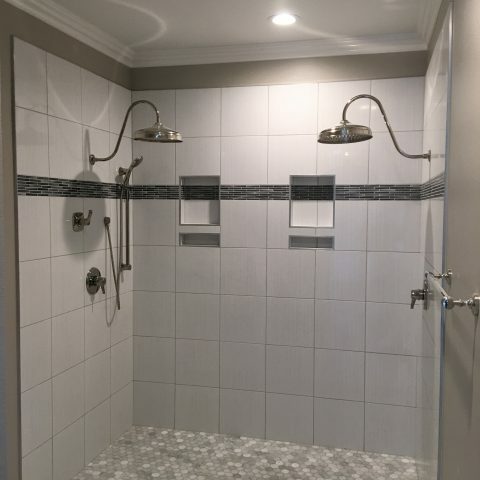 Call us Today at (479) 841-7847. Are you concerned about your home, your family’s health, or your belongings? 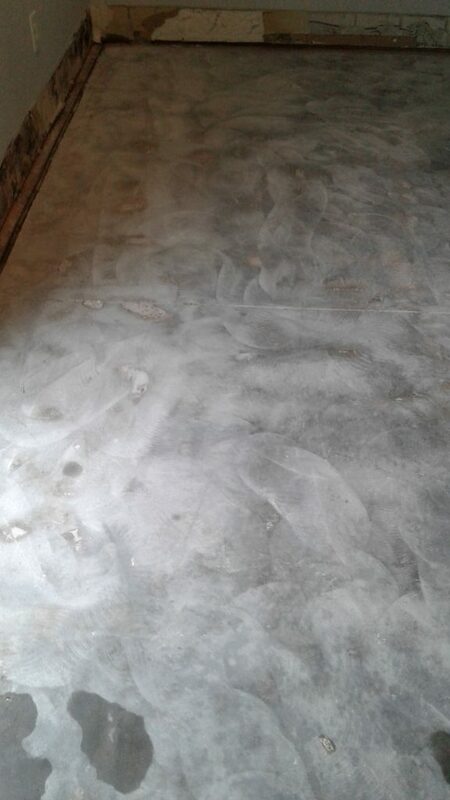 DUSTHOGS offers DUST FREE flooring removal. 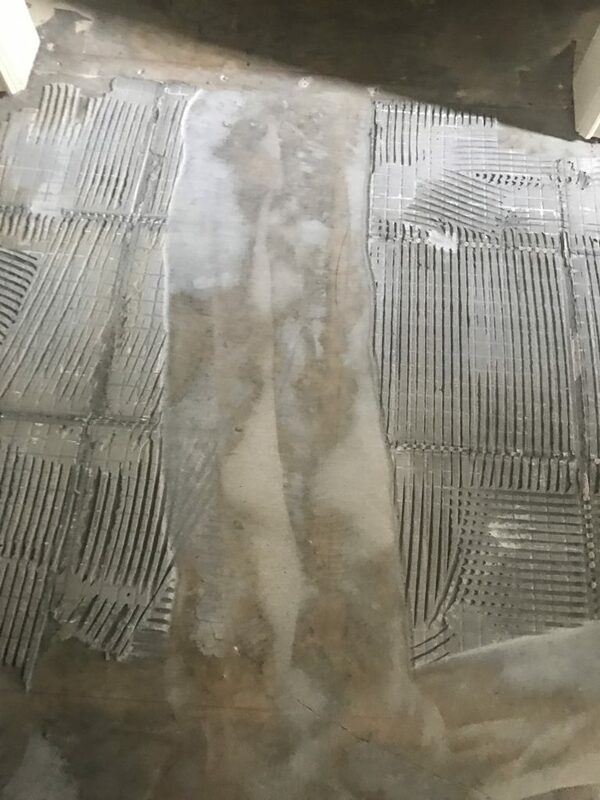 Traditional methods of flooring removal create large amounts of dust which will find its way into your HVAC ductwork, curtains, carpets, furniture, cabinets, closets, and drawers going on to linger for weeks, months, or even years. 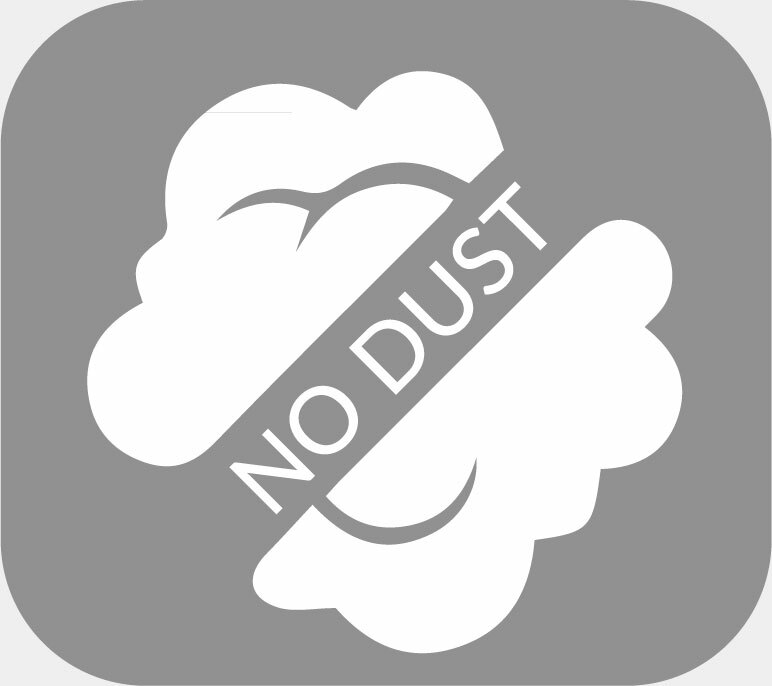 This is especially harmful for those that suffer from allergies, asthma, COPD, and other respiratory or medical conditions as silica dust is linked to lung cancer. 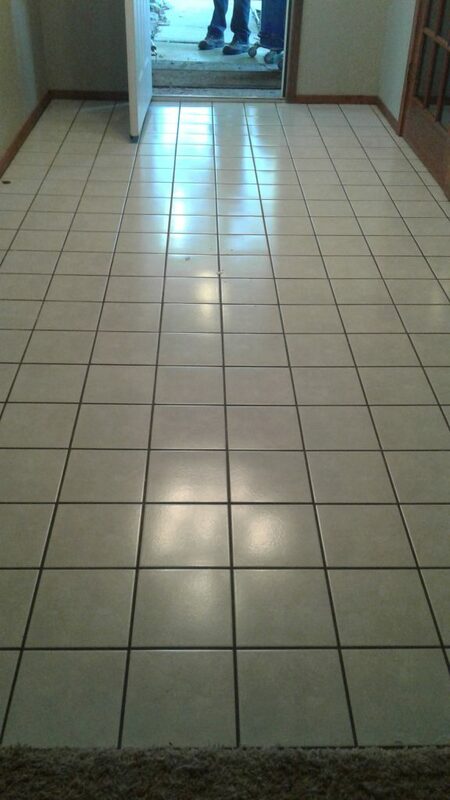 We specialize in DUST FREE tile removal and remove all flooring types, commercial and residential. 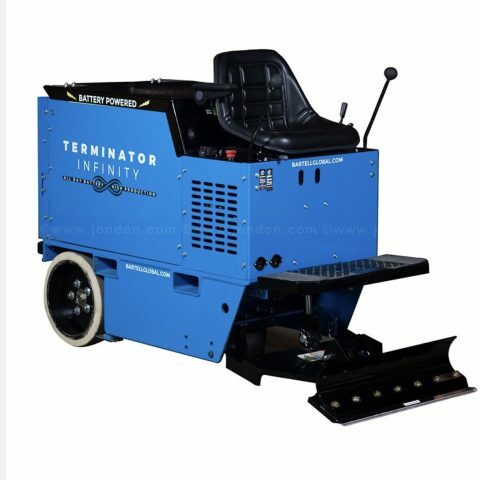 Also, we have a battery-powered ride-on floor stripper to remove glued-down wood, vinyl, and carpet. Don’t sacrifice your family’s health or housing. 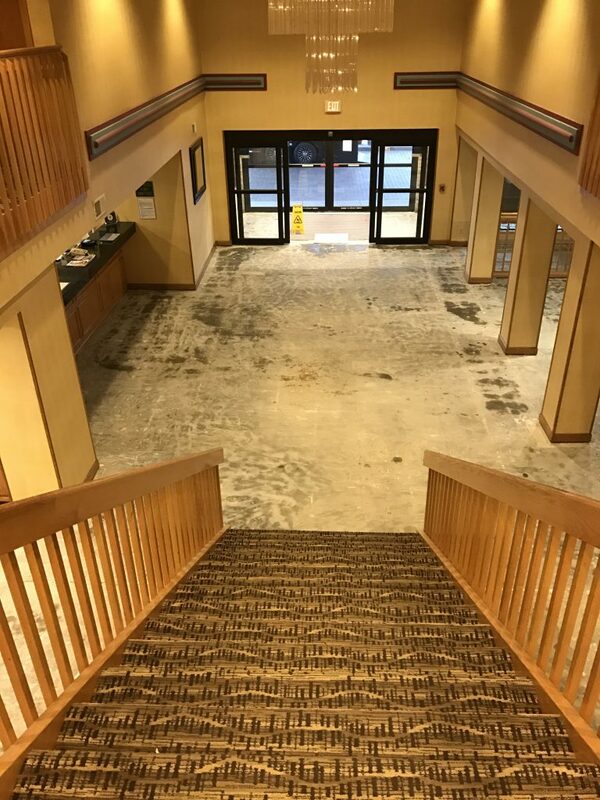 Call DUSTHOGS Today for DUST FREE Tile and Flooring Removal. Swipe left or right to see more. 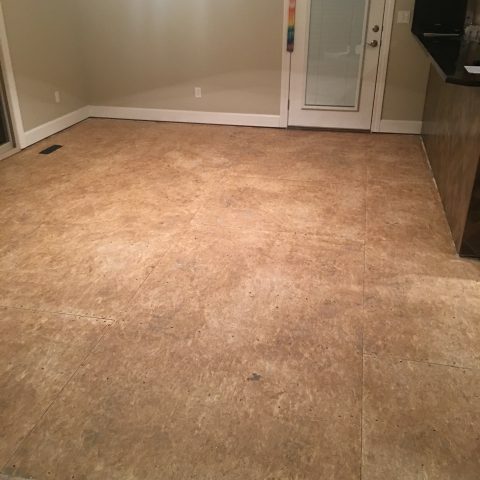 The basement floor was as smooth as before the original tile was installed. 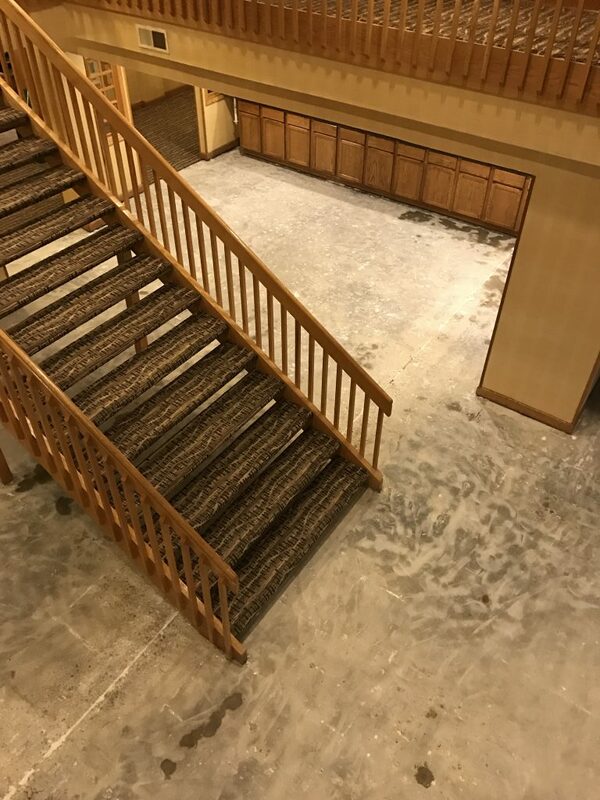 Your clean up of the basement after completion was also great. You even completed the entire job in the time frame you told us! Can’t thank you enough. Put us down as completely satisfied. In and out, job done right! We are native to Arkansas and have been in business for more than 15 years. We have established our reputation through quality craftsmanship and honest work ethic. We service all areas NATIONWIDE!